Avail from us “Altek” brand Sine Wave Inverters that are made using superior grade raw materials and are high performing. These Sine Wave Inverters find usage in various industrial applications. 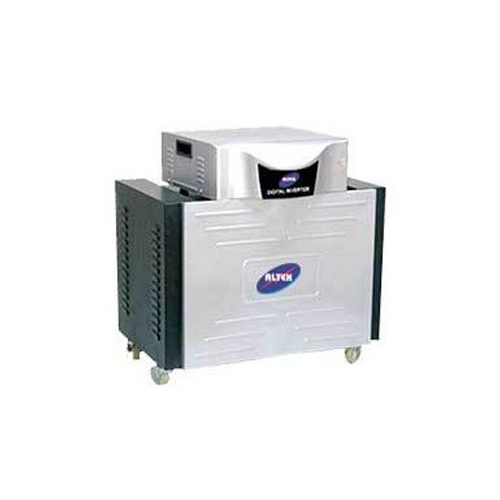 Our Sine Wave Inverters provide durable and reliable functioning. Further, these Sine Wave Inverters protect electrical appliances from short circuit.